Trailers have become a culture and an art form all to themselves. Being a true movie obsessive now means not only being up on films as soon as they come out, but trailers, too, and this practice has been greatly facilitated by the Internet. A certain kind of person will remember downloading the original “Phantom Menace” trailer in 1998 and then buying tickets for “Meet Joe Black” just to see it on the big screen. (Some of these people also may have worn matching T-shirts to this event and then left immediately after the 130-second clip was over.) 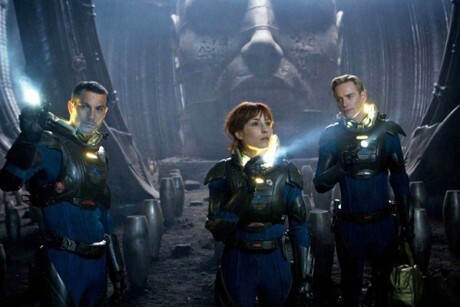 The online release of a much-anticipated movie’s trailer has now become a major media event, as the viral frenzy last week over the trailer for Ridley Scott’s “Aliens” prequel “Prometheus” shows. New trailers are dissected second-by-second for clues about the movie on online message boards and in fan communities across the Web. The “Titanic” rerelease — and the marketing around it — offers a rare opportunity to see directly how the trailer has evolved in the last decade and a half, along with the art of making big-budget movies.